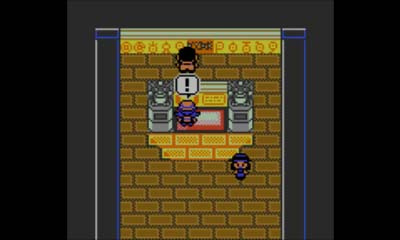 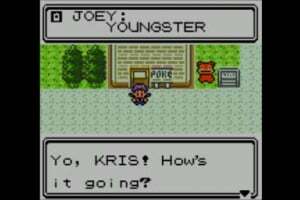 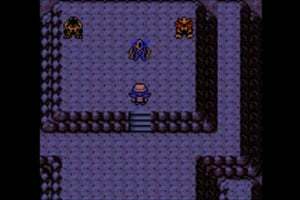 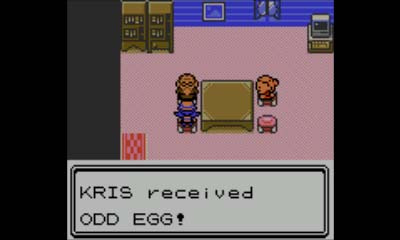 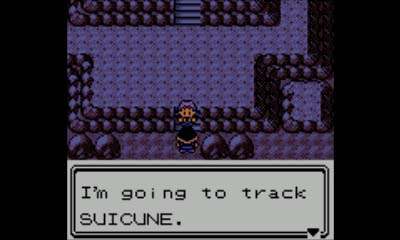 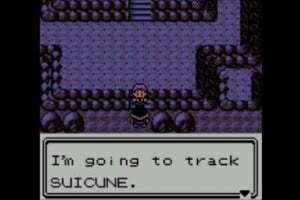 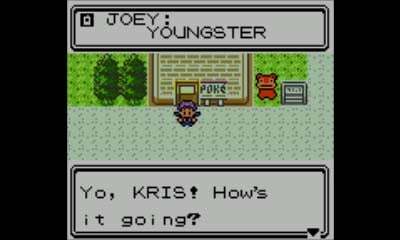 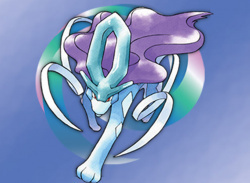 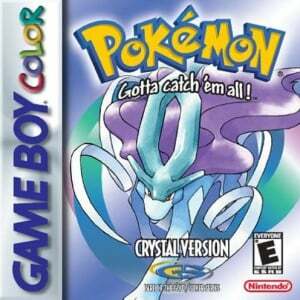 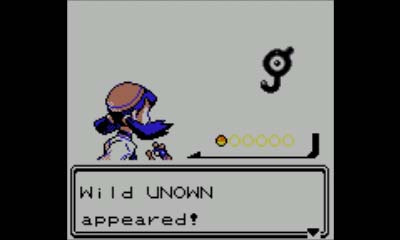 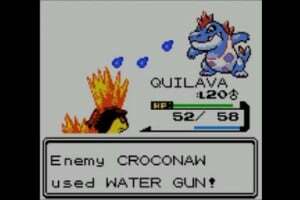 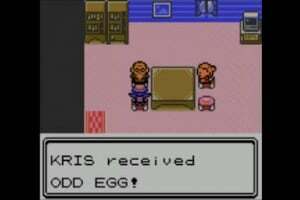 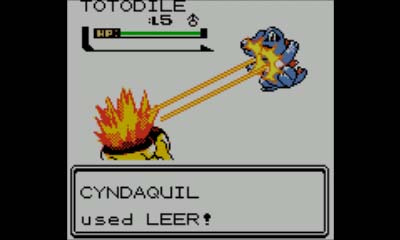 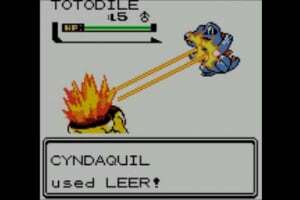 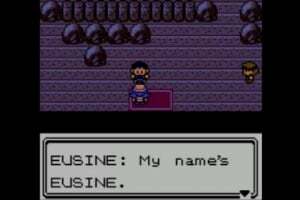 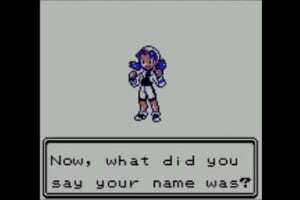 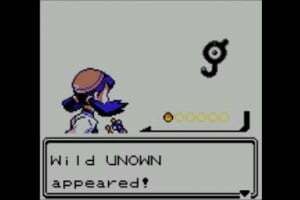 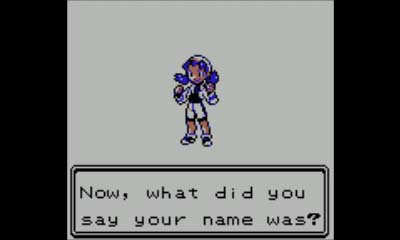 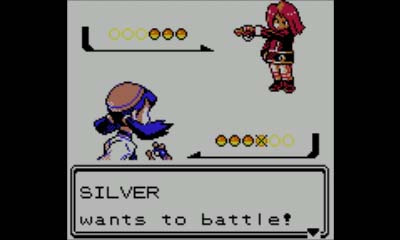 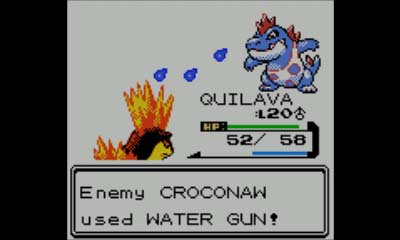 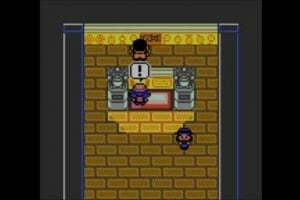 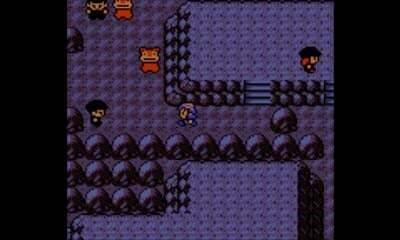 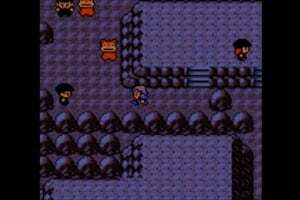 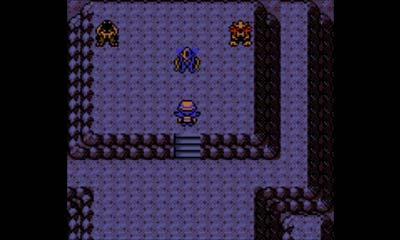 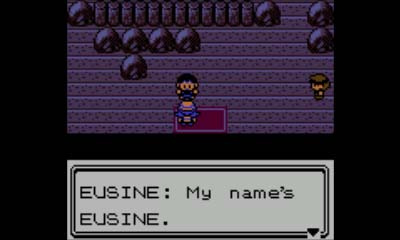 Originally released for the Game Boy Color system in 2000, the Pokémon Crystal game added several new features to the Pokémon franchise. 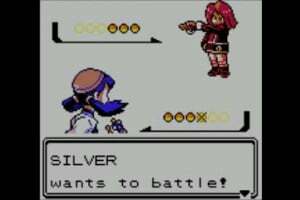 For the first time, players could choose a female or male character, Pokémon battles featured animation, and more. 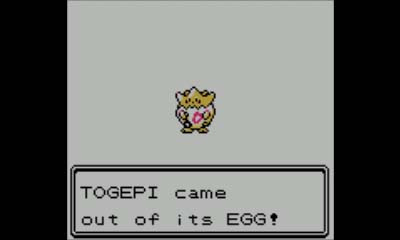 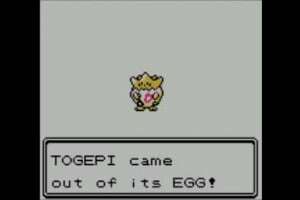 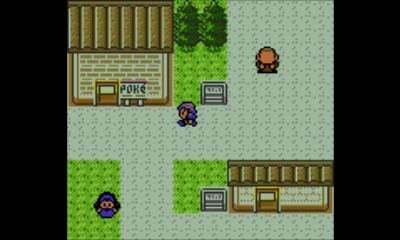 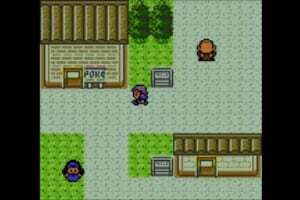 And now, this Virtual Console release invites you to explore the Johto region again—or for the first time.